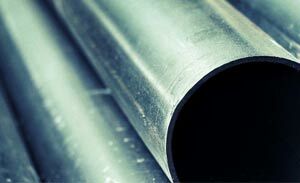 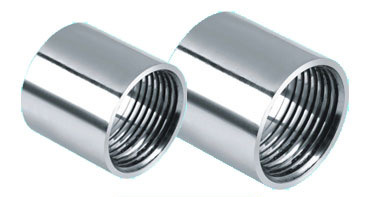 TRIO STEEL IS A LEADING MANUFACTURER, SUPPLIER AND EXPORTER OF Half Coupling threaded. 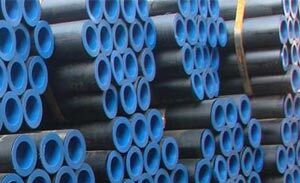 We provide a complete and best quality range of Half Coupling threaded.Half Coupling threaded are used in constructions, food industry, pharmaceutical industry, petrochemical industry, automotive industry, municipal and decorative purposes. 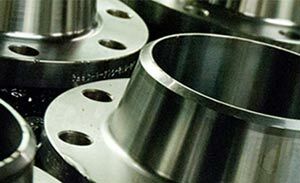 All Half Coupling threaded are individually covered so that the premium quality of materials is retained and there are no damges in the last stages of production. 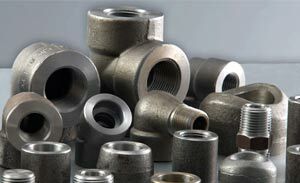 All Half Coupling threaded are individually covered so that the premium quality of materials is retained and there are no damages in the last stages of production. 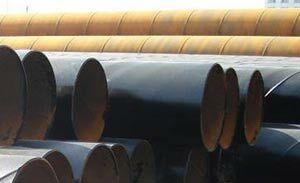 We also ensure that we deliver our orders promptly and that the quality remains intact. 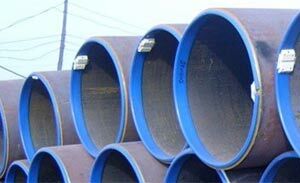 All Half Coupling threaded have imprints on them to highlight the specification of the pipes.